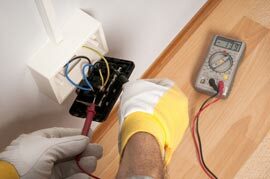 We are highly skilled and experienced in all aspects of domestic electrical installations. Our electricians are able to carry out the wiring or rewiring of house refurbishments, conversions, extensions and new builds. 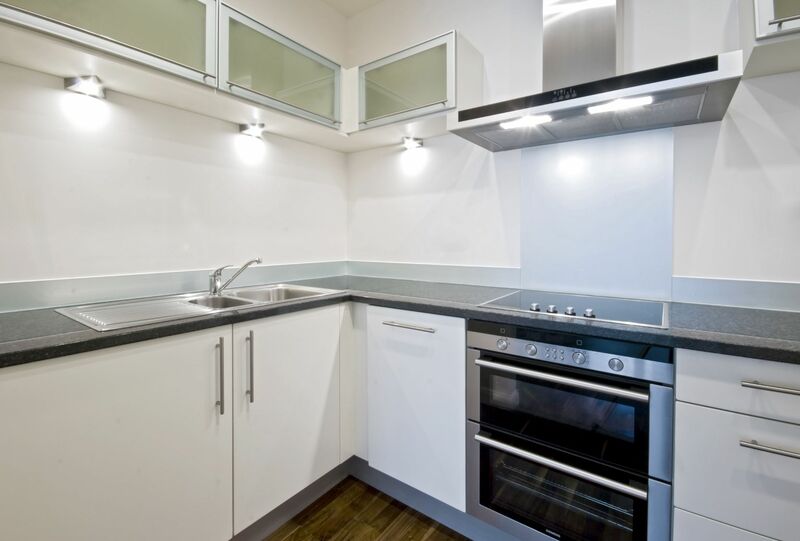 Whether you have a contemporary or older property we can help. Fuse board upgrades: we install amendment 3 compliant fuse boards, which are fully enclosed metal fuse boards. This is to avoid melting and fires. Fuse board upgrades include electric testing as standard. 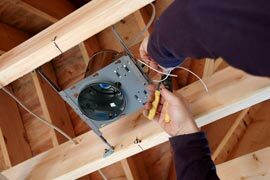 We recommend that all electrics are checked every 10 years. If you are unsure of exactly what products will match your budget, taste and lifestyle we are more than happy to offer you free professional advice and guidance. We can also perform tests, produce inspection reports and carry out repairs. In addition, we specialise in Landlord services certificates, get in contact for more information.